NYX Love Continues and Possible Naked Dupe? I went to Ulta, got a cutetastic headband that Kassi already posted, and got a NYX palette. They are super blendable and a good selection of the neutral colors. Sure, you’re getting 6 colors to the Urban Decay’s 12, but for a fraction of the cost. That dark brown, is delicious. I want to marry it. ← Cute alert! 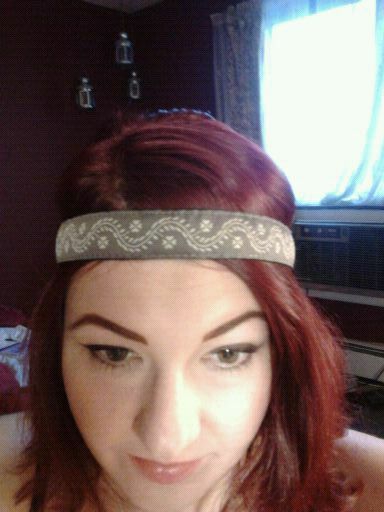 Ulta headbands. I’m really loving NYX! Have you tried their lip creams and their HD foundations? I like the liquid one but I LOVE the powder one, the stay matte but not flat one. haven’t tried the foundations but love their lipsticks, especially the matte ones.